Logan has many attractions that should be seen. Home to two different parks, there is sure to be a place for everyone. 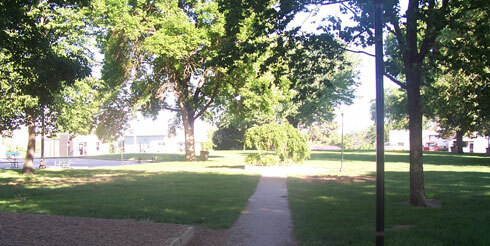 Logan's City Park is a great place to play, picnic, or just relax. 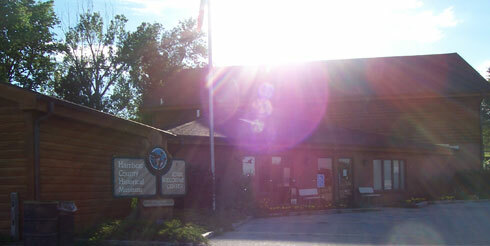 It is the only park in the county that is located just off the highway and takes up a full city block. Many of the town's annual events are held on the park lawn. Milliman Park, otherwise known as Tourist Park, offers a picnic area and a soccer field, along with two full acres to play a game of Frisbee, baseball or just relax and get away from it all. 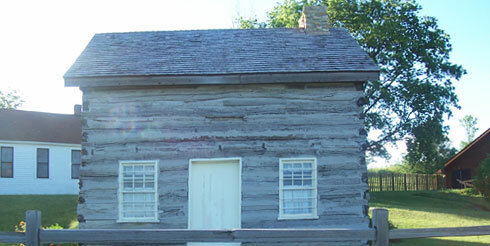 Harrison County’s Historical Village began in 1937 with the original log cabin that was moved in by Preston Niles. It now includes a school, an exhibit building, and a blacksmith/mercantile shop. There are thousands of artifacts to explore and many rare items that draw thousands of visitors each year. The Iowa Welcome Center provides free state maps, travel guides, and Loess Hills Scenic By-way maps. There is a gift shop with crafts, clothing, Iowa souvenirs, food, and beverages including the traditional cherry drink that has been bottled at the facility since the 1930's. 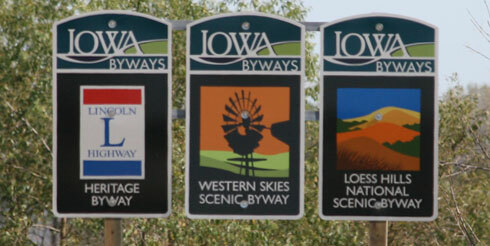 The Loess Hills Scenic Byway is one of the nations top ten scenic byways. 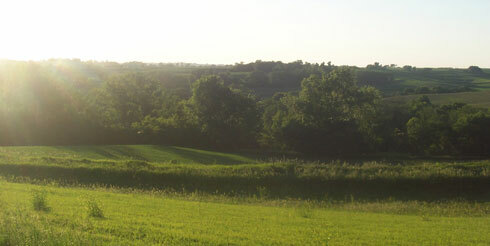 The Loess Hills (pronounced luss) are a site to be seen. Beautiful sloping bluffs formed from years of windblown silt dating back over 10,000 years ago when the land was covered with great masses of ice. The depths of the deposits are over 200 feet deep. Only China has anything that can compare to these formations which are a world class wonder. 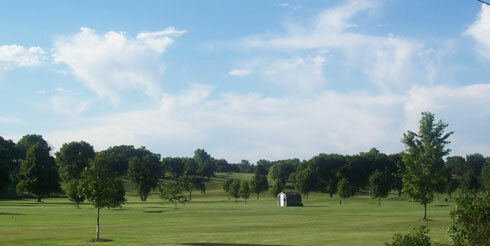 The Logan-Missouri Valley Country Club is a semi-private 9-hole course located in the beautiful Loess Hills. It welcomes newcomers and visitors with very reasonable green fees. 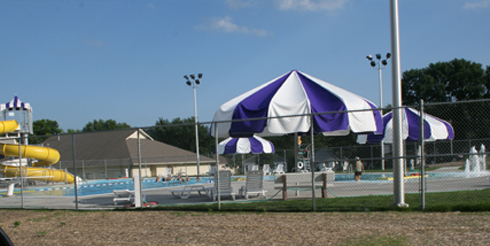 The clubhouse offers grilled lunches and can be rented for events. 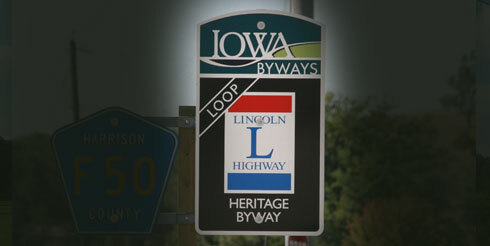 Lincoln Highway markers can be seen along the main street in Logan to mark what has been called America's Main Street. Lincoln Highway was the first cross-country road that began as wagon roads, turnpikes, and trails between San Francisco and New York City .